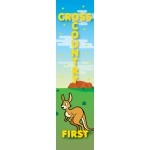 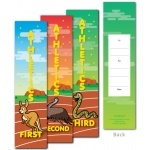 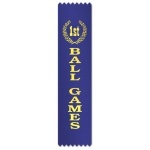 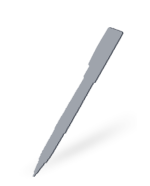 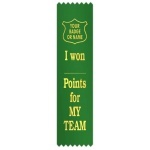 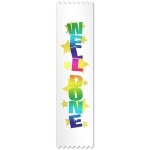 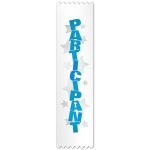 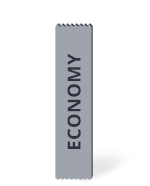 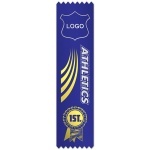 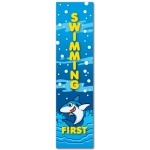 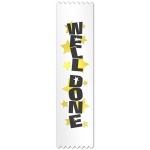 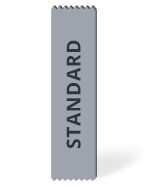 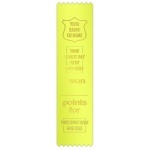 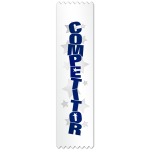 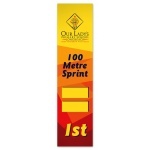 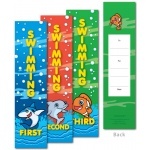 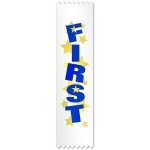 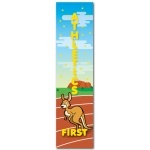 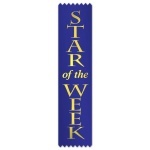 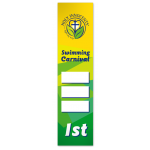 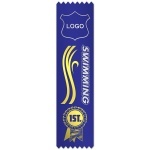 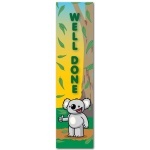 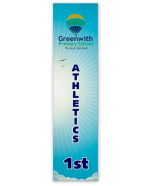 Awards Plus® has a large range of high-quality ribbons, from affordable sports ribbons to your very own custom design. 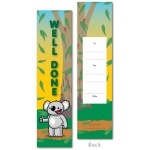 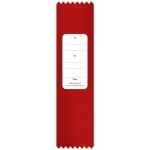 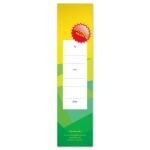 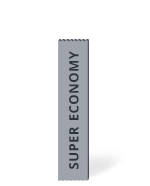 Available in various colours and premium metallic foil. 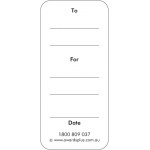 We have the ribbon that you're looking for.